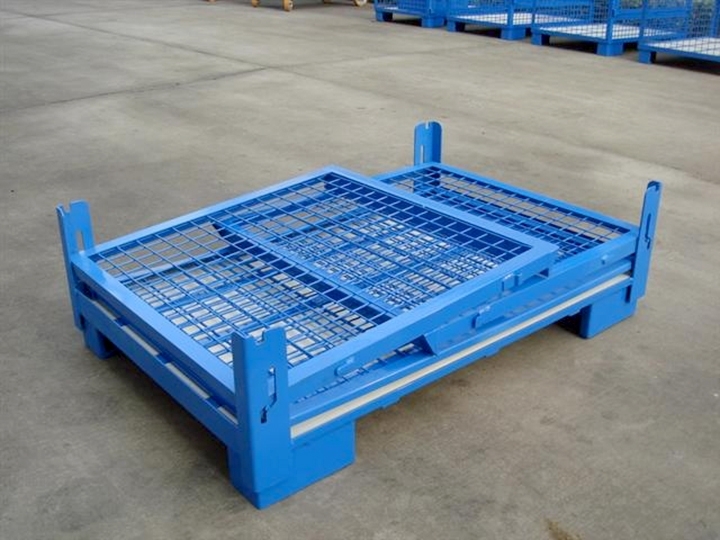 Owing to our expertise in the domain, we are involved in manufacturing and supplying a wide range of MS Pallet. 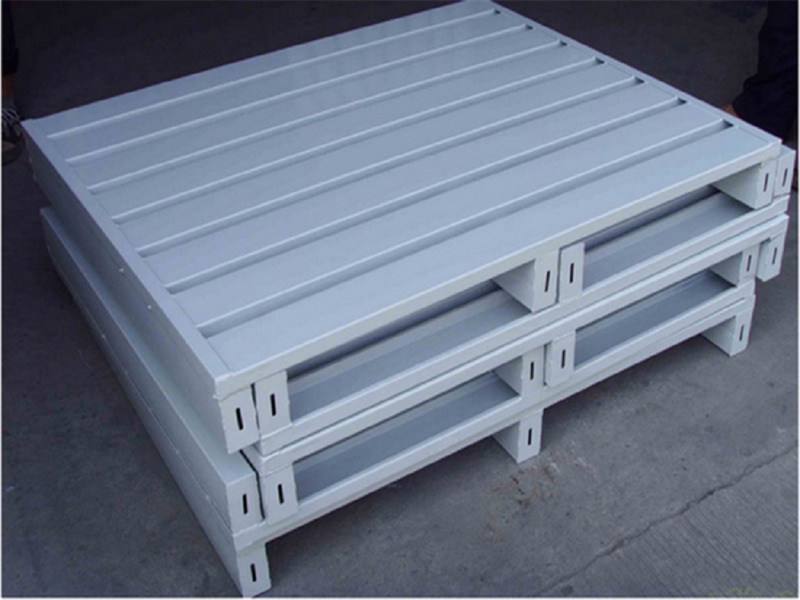 This pallet is commonly used for heavy duty load and is suitable for chemical & petrochemical industries, food & beverage, etc. 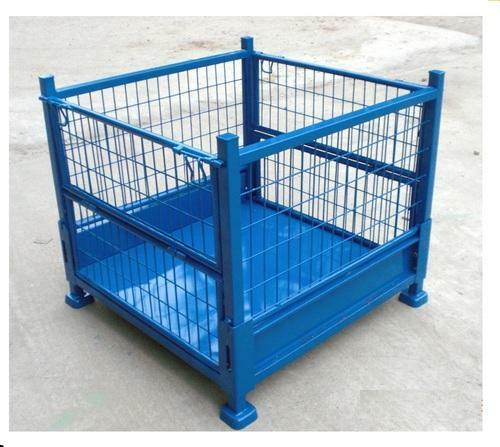 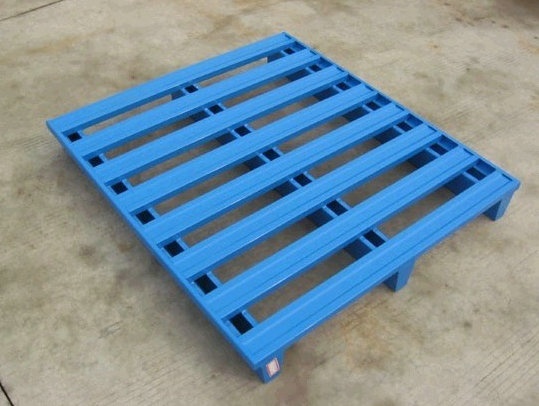 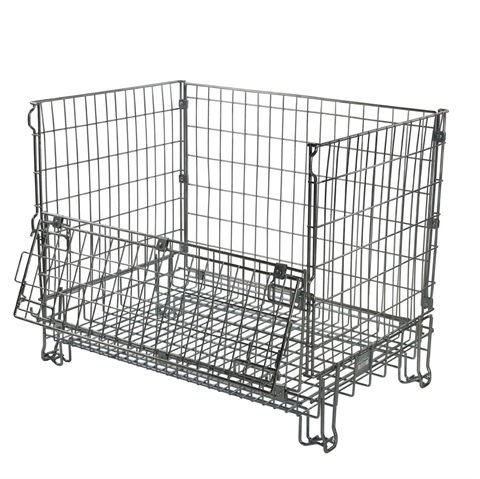 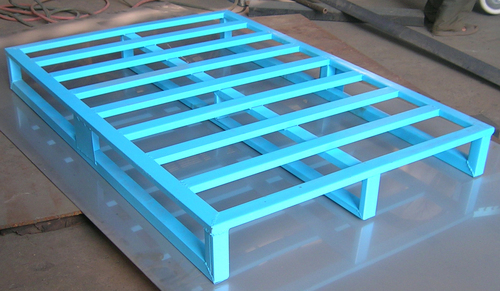 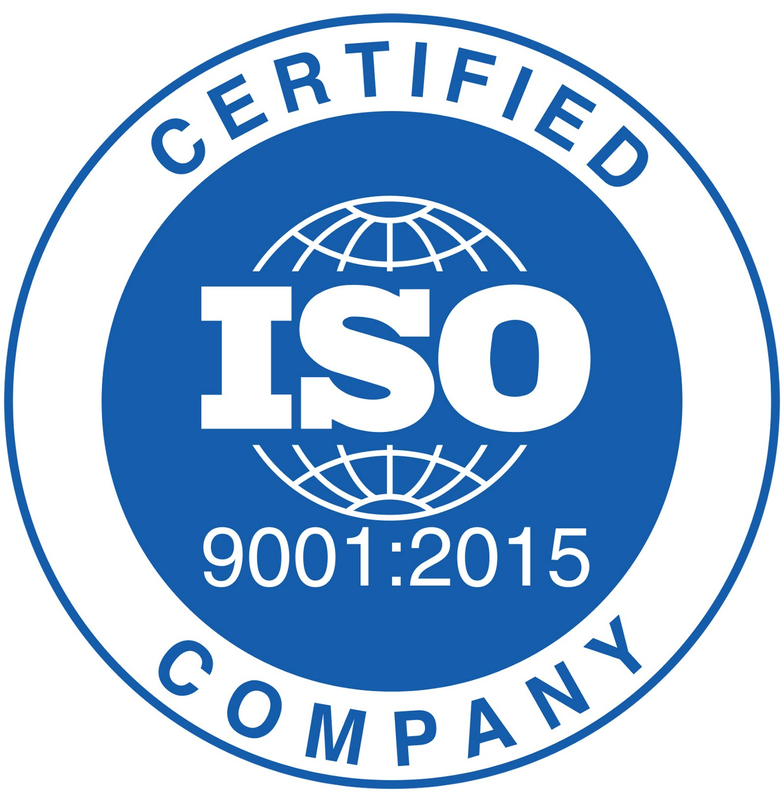 Offered pallet is precisely manufactured under the visionary guidance of our ingenious professionals by utilizing prime quality mild steel and the latest techniques. 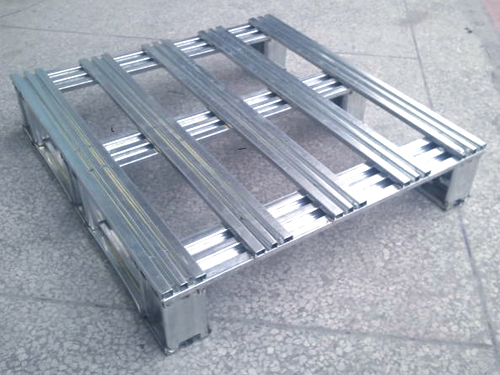 Besides, it is also used for racking in warehouse, drive-in racking system and ASRS (Automatic Storage & Retrieval System).